The agency takes home honors from PRSA Charlotte’s Queen City PR Awards and IABC South Carolina’s Palmetto Awards. There’s nothing more gratifying, exhilarating and fun than sitting in a packed room of talented peers and hearing your name called up to the podium to receive an award for your work. But the experience is that much sweeter when the client the work was for is there and is as excited as you are. Now, I’m not talking about the participation trophies that some may have collected growing up. I’m talking about an honor that carries real significance and is the product of hard work, determination and long hours by a team of dedicated and passionate players. I’m talking about an award that represents earning a gold star from your peers in the public relations, marketing and communications industries. 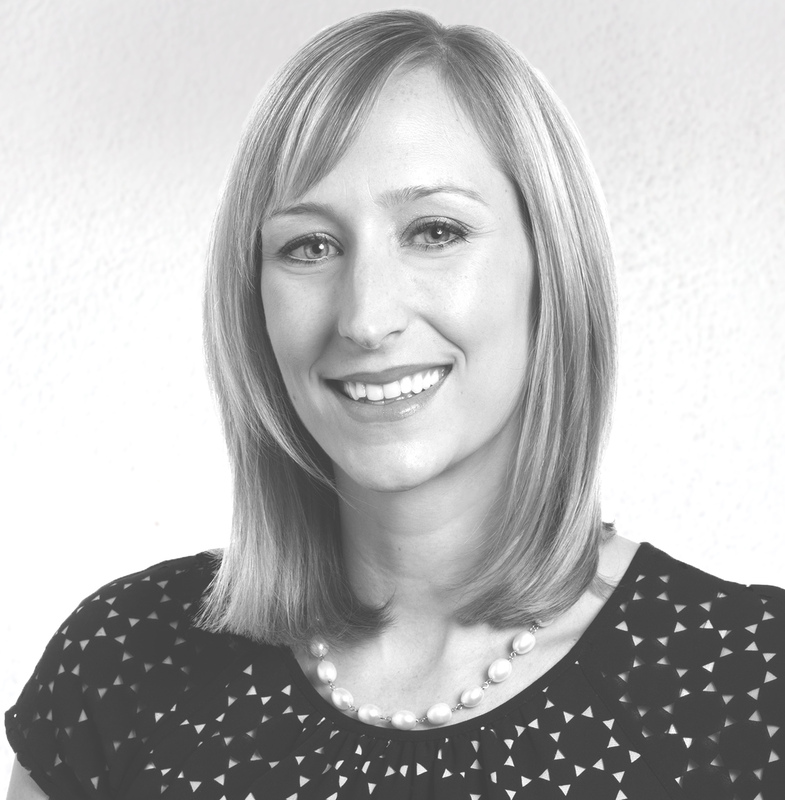 One that truly makes you, your team and client giddy on the inside. I’m talking about an award that stands for a job well done. 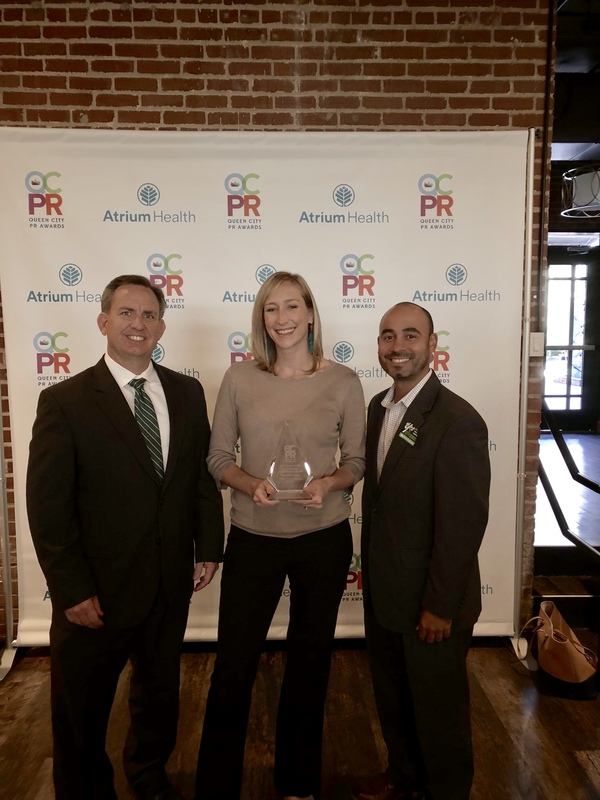 On Oct. 23, Chernoff Newman was honored at the Public Relations Society of America (PRSA) Charlotte chapter’s annual Queen City PR Awards. 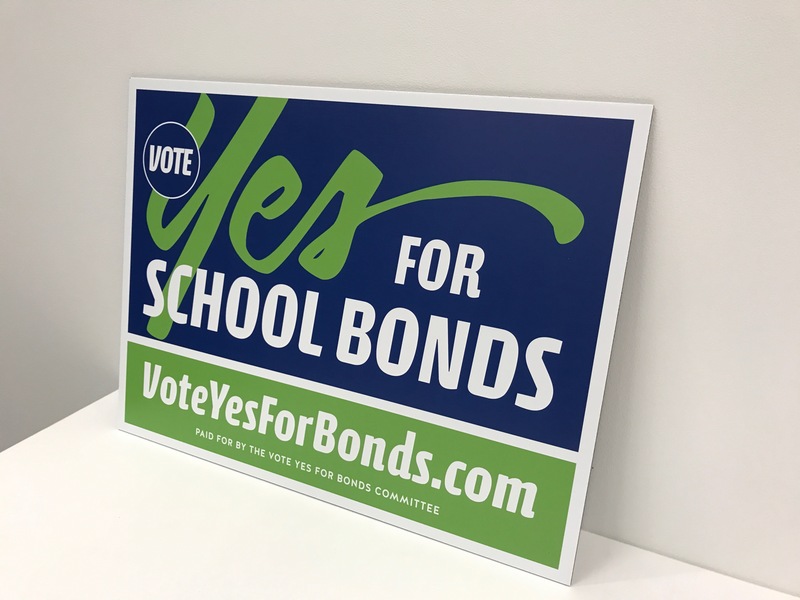 We took the highest honor for campaigns, the Crown Award, in the Integrated Communications, Government/Association/Nonprofit category for last year’s Vote Yes for School Bonds campaign. The fully integrated communications campaign produced a decisive and historic victory for Charlotte Mecklenburg Schools (CMS) in the form of voter approval of a $922 million bond package to relieve over-crowding, modernize classrooms and deliver more academic options for CMS students. 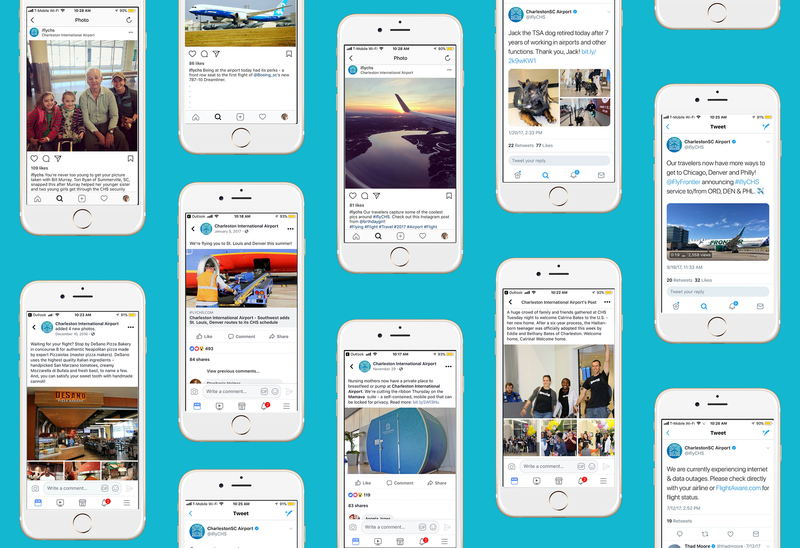 The campaign centered around sharing straight-forward foundational and project-specific information to likely voters across a spectrum of channels – owned, earned and paid media. 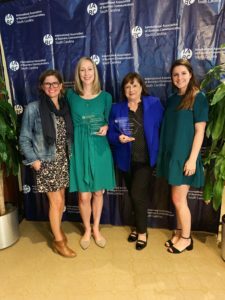 On Nov. 8, the International Association of Business Communicators (IABC) South Carolina held its Palmetto Awards recognizing outstanding work across the state. Chernoff Newman took home the Award of Excellence in the Social Media Program category for Charleston International Airport with “Creating Social Destinations Worth Visiting.” Chernoff worked alongside our client to infuse a new brand narrative into its social channels, following a complete brand and terminal overhaul. We’re beyond proud to add this duo of awards to our agency trophy case, as a reminder of jobs well done and our dedication to delivering outstanding work with our clients. Hey, it’s not called “work” if you love it, right?